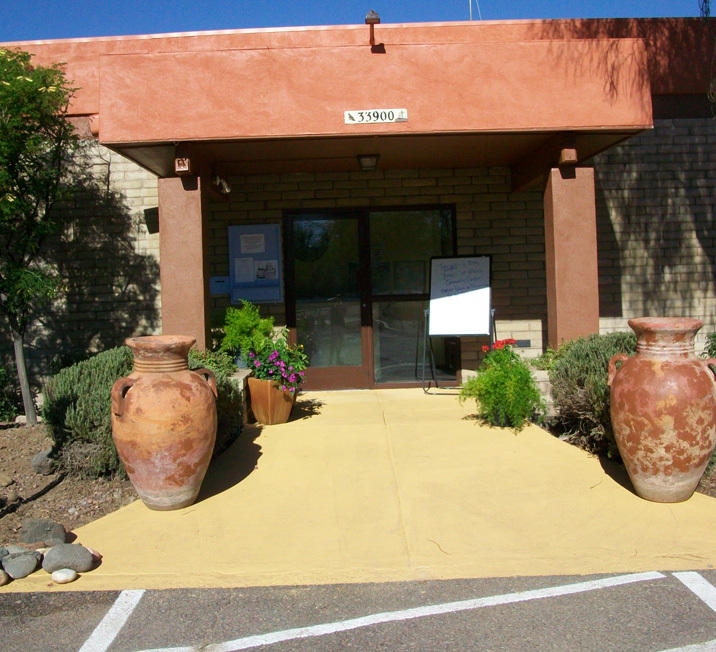 Black Canyon Ranch RV Resort is a fun and friendly community! Black Canyon Ranch RV Resort hosts 107 pet friendly sites. Some of our long term residents live on the premises in manufactured homes while others live in RV’s. Most of these large 50′ x 30′ RV sites include concrete pads and all have picnic tables. Pull-thru sites are for short term stays and all sites have 50/30 amp electrical, water and sewer. Secure Wifi and Cable are offered throughout the park. This property has many large high canopied trees and rows of orange, lemon and grapefruit trees that ripen in December and are for the picking. Good Sam’s 10/10*/10 Rating 5 years running indicates a beautiful visual appearance, well maintained park with fresh stone on clean sites and asphalt roads, immaculate facilities and pool area and a courteous staff. The full-time on-site management and maintenance staff can answer any questions you have and make sure the resort operates smoothly at all times. Office hours are Monday thru Friday 9am to 5pm. Should a need arise after hours, or on weekends, simply call the office number and it will be answered by on-site camp workers at any time of day or night. The clubhouse and heated pool are open from 6am to 10pm 7 days per week Nov through May, June through October hours are 7am to 9pm. 33900 S. Old Black Canyon Hwy.